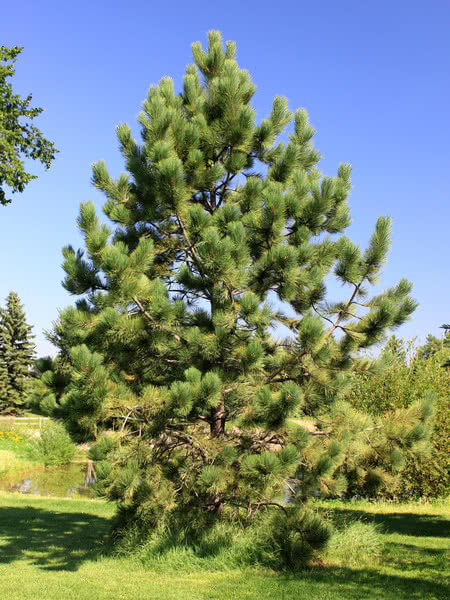 Ponderosa Pine is the tallest known pine in North America. 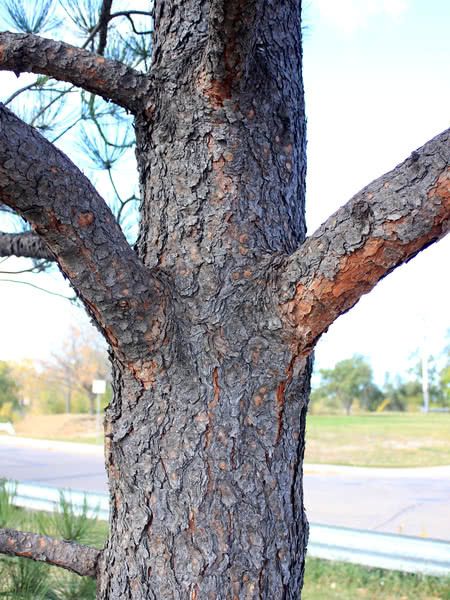 This popular evergreen has distinctive, textured bark and long needles. 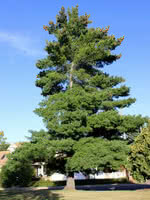 This makes it an excellent ornamental tree for landscaping on large properties. 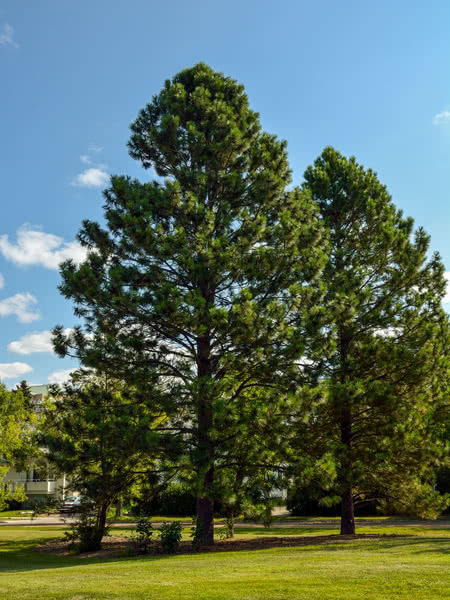 Ponderosa Pine is hardy in a variety of soil conditions. 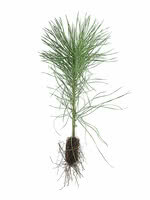 Three year old seedlings grown one year in the greenhouse and two in our bareroot fields. 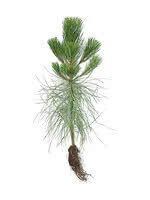 These seedlings are greenhouse-grown peat plugs transplanted to our bareroot fields for a second growing season. Better branched, with greater root mass than container seedlings.